Photo source: Bestoun94. Some rights reserved. The Yazidi are a Kurdish people who follow an old religion related to Zoroastrianism, but which has remnants of Hinduism, Judaism, Christianity and Islam. They are located primarily in the Nineveh province of northern Iraq. The sacred valley of Lalish is the center point of their culture. 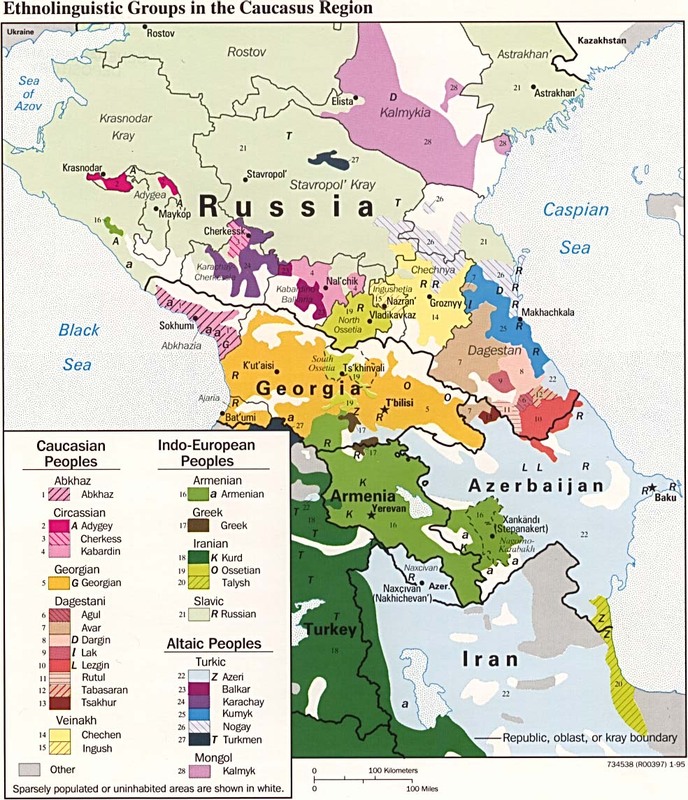 Though some live in Syria, Turkey, Armenia and Georgia, many have emigrated to parts of Europe. Almost all of the Turkish population has emigrated to Germany. 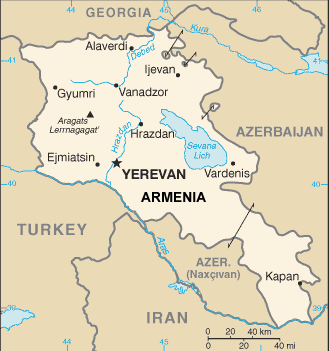 The Armenian and Georgian populations largely relocated to Russia. Sweden also has a significant population since 2008. They were persecuted along with other Kurds by Saddam Hussain and have been misunderstood by Muslims controlling them for centuries. They are scorned and despised as "devil worshippers," mostly because of their beliefs regarding the "Peacock Angel." They are mostly monogamous, though chiefs may take more than one wife. They are a closed community which avoids prolonged contact with non-Yazidis, accepts no converts and will kill a daughter who marries outside the religion. In 2007 a girl named Du'a Khalil Aswad was stoned for allegedly converting to Islam. The incident was captured on cell phone video and gained worldwide attention. There was an international outcry and killings in retaliation. Other such honor killings have been reported among the Yazidi. Yazidis believe God created the world and then created 7 archangels to rule it. One of them, the Peacock Angel, passed a test by God in which he would not bow down and worship Adam. As a result he was made the "god of this world." This story is similar in Islam regarding Satan. However, the Muslim belief is that Satan was punished for not bowing down. The Peacock Angel is "Melek Taus" or "Shaytan". The latter is the name in the Koran for Satan. Yazidis are forbidden to speak the name "Shaytan." Their world view revolves around angels. Besides praying toward the sun, they will fast for certain angels who control the affairs of this world. They aren't supposed to wear the color blue or eat lettuce. Their holy day is Wednesday and they aren't supposed to take showers on that day. They celebrate New Year's Day as the first Wednesday in the month of Nisan. This is the day they believe the Peacock Angel comes to the Earth as God's representative. During their pilgrimage to the valley shrine at Lalish, 55 km east of Duhok in Northern Iraq, they will kiss the sacred stone black snake and enter the temple. There they baptize their children, tie colorful cloth to the tomb of the 12th century Sufi mystic who reformed the Yazidi religion, hug pillars, light fires and perform other rituals. If possible, they will carry dirt from Lalish with them and conceal it behind a veil in their home. Their calendar adds 4,750 years to the Gregorian calendar. 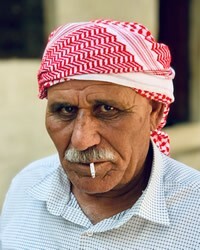 Yazidis believe that they are descendants of Adam, but not of Eve. Instead, they have descended separate from others through Adam's other wife, Jar or Jer. They believe Christ is the light of God, but are more focused on angels and pleasing them. They need to hear the Gospel and see the lives of true believers. Their villages need development and their schools need English teachers. * For the light of Christ to shine upon them. * For believers to reach out to them in their Diaspora. * For other non-Kurdish Yazidis who also worship the Peacock Angel to hear the Gospel. * For believers among them to be accepted as Yazidis who believe in Jesus and not rejected as cultural traitors. http://en.wikipedia.org/wiki/YazidiView Yazidi in all countries.